Few spirits have ever created the same cultish dedication as Pappy Van Winkle whiskey, inspiring connoisseurs to pay obscene amounts for a bottle and animal steroid-abusing smugglers to become intimately familiar with the subtle aromas of Kentucky jail water. We don't expect Pappy fever to quell anytime soon, but it's not the only high-end whiskey out there that collectors lose sleep over. 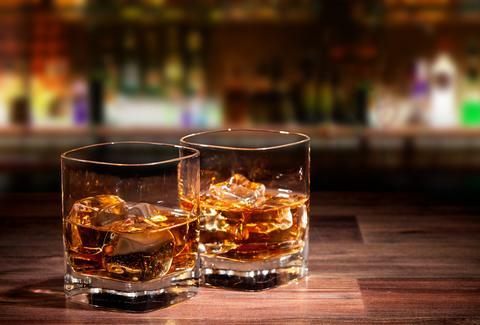 Here are five similar whiskeys that some day could inspire prison time. When this was available retail, you could snag a bottle for around $150, but online bourbon flippers have now jacked the price tenfold. 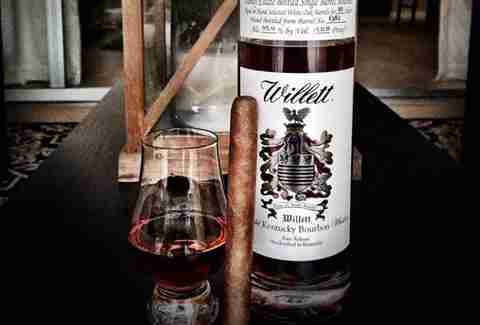 It's perhaps the most desirable of all of Willett's snifter-worthy product line, which despite the nasty label of non-distiller producer, has nearly 80 years of history behind it and the endorsement of just about every hooch-hound around. Reviews praise it for notes of everything from tree sap to white chocolate, while having a softer finish than its younger Willett brethren. The namesake for this collection might be better recognized by his last name: Beam. The family line extends back to James Beauregard Beam, better known as “Jim” to his friends, family, and anyone who's stepped foot in a liquor store. 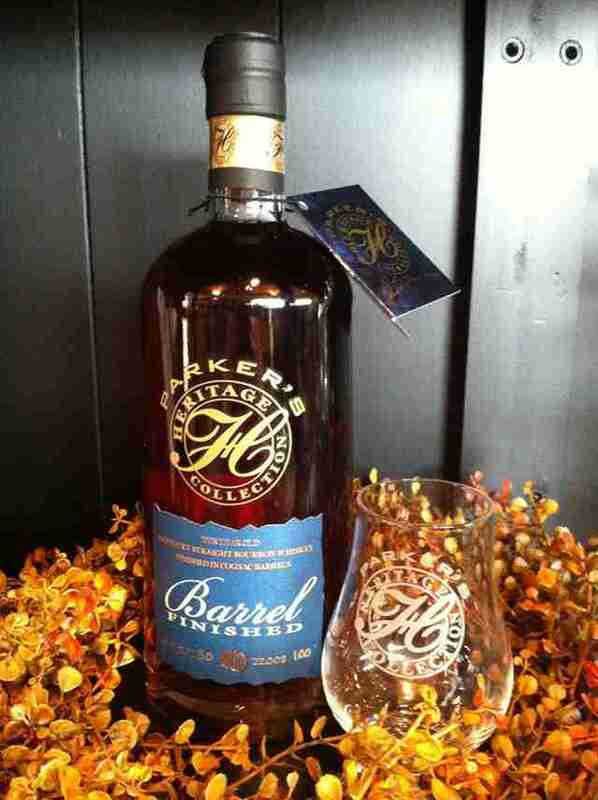 Each year it releases a new hard-to-get edition covering a different strata of the brown-booze canon, from an 11-year-old released in 2007 to a 96-proof single barrel in 2013. Although a few of these can be found for under $200, the 27-year second edition costs more than a low mileage 2000 Toyota Camry at $3,500. 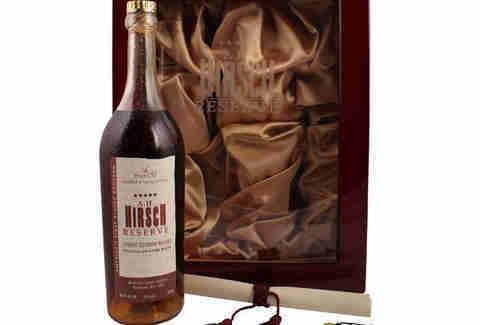 The subject of a book titled The Best Bourbon You'll Never Taste, a bottle of Hirsch is truly a dead stock find. It's lineage can be traced back through a series of foreclosed distilleries and changes in ownership to the Pennco Distillery, which became better known as Michter's. To give an idea of just how lusted-after these are, the final bottles were sold in a humidifier that comes with a lock and key for safe keeping. If you see a bottle of this hiding on a dusty corner of the bar and the pour costs anything less than a Benjamin, order a double. There are two reasons Elijah Craig earned himself the nickname "The Father of Bourbon." First, he was a priest. Second, he pioneered the idea of charring the inside of his barrels. 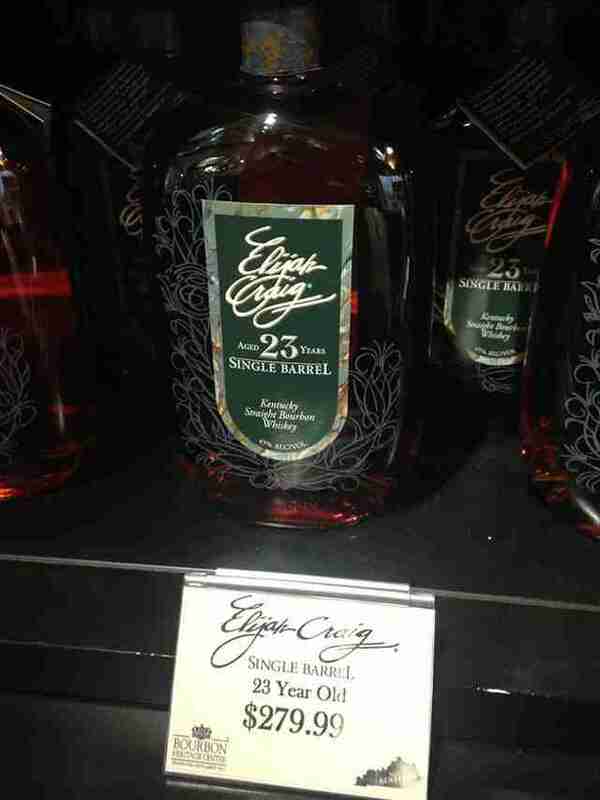 The single-barrel 23-year edition is actually one of the more affordable bottles on this list, clocking in at just under $400 (twice the suggested retail price), especially given how rare it is to find a bourbon this old that's been single-barreled. One poetic reviewer equated the taste to ripe peaches caramelizing in a skillet, and if they're to be believed, you certainly won't be burning away your money on it. 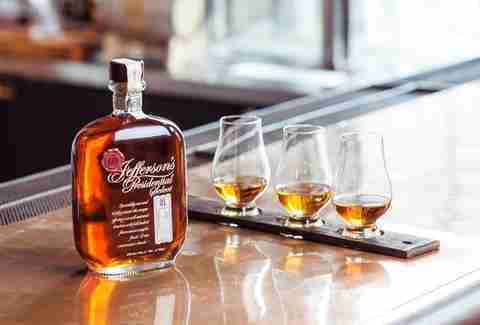 Be it ocean-aging or chef collabs, Jefferson's is best known for creative approaches to traditionally barreled bourbon. The Presidential Select 21 Year eschews gimmicks with a straightforward, highly aged bourbon that tastes less like an oak forest and more like fresh citrus and cracked black pepper. Reviewers note a significantly lower burn factor than similarly aged spirits, perhaps due to its aging in a cooler part of the warehouse. Supply is limited to 2,000 cases, and surprisingly, you can still find a few bottles floating around for under $200, so speculators might want to move quick. Dan Gentile is a staff writer on Thrillist's national food and drink team. He's happy enough with his bottle of Weller 12 and isn't losing any sleep over this Van Winkle craze. Follow him to more jokes about sleeping and whiskey at @Dannosphere.